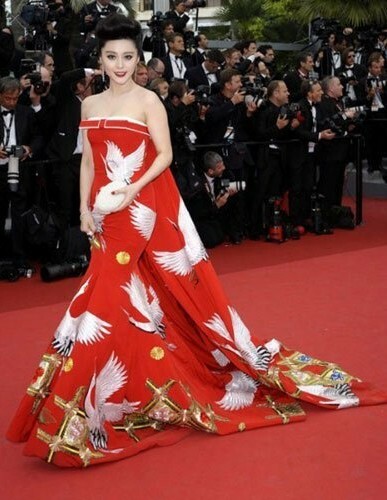 Home / Dresses / Event / Fan Bingbing / Fashion / Red Carpet / 3 TIMES FAN BINGBING SLAYED THE RED CARPET IN GORGEOUS TRAIN DRESSES. 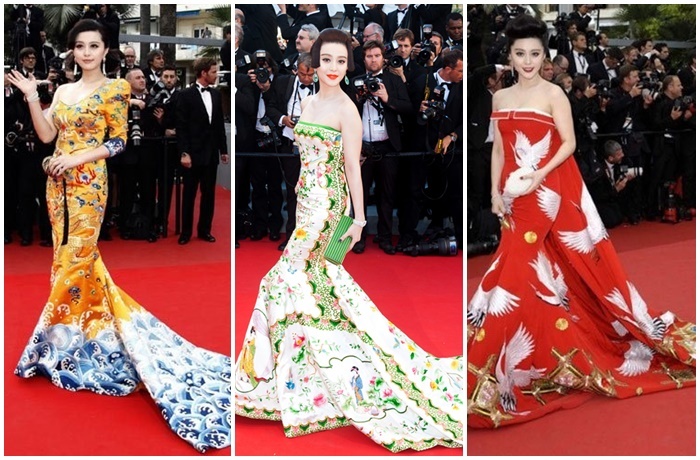 3 TIMES FAN BINGBING SLAYED THE RED CARPET IN GORGEOUS TRAIN DRESSES. Fan Bingbing ni Chinese actress, TV producer na pop singer. Wengi mtakuwa hamumfahamu lakini kwa wale wapendea series za kicking mtakuwa mnamjua. Fan Bingbing ametajwa kwenye Top 10 ya ma-actress wanaolipwa zaidi duniani. Na her style ikija kwa red carpet has not been dissapointing. Love these 3 dresses she wore to the red carpet of different events. Just stunning..